One of the most important lessons to learn on the keto diet is to befriend the almighty avocado. Rich in fiber, copper, folate, potassium, magnesium, and heart-healthy fats, avocados are one of the best keto-approved foods. Not only do they net 2 carbohydrates per 100 grams, they are also low in in saturated fats and don’t contain sodium or cholesterol. Let us not forget that avocados are great sources of monounsaturated fats, which are the healthiest fats that are often found in olive oil and nuts. People on the keto diet tend to eat foods that don’t contain a lot of fiber. There are about 13 grams of fiber in one avocado, helping to move food through the digestive system. The potassium content in avocados is also beneficial for controlling blood pressure. When you look at the amount of nutrients in an avocado, you can consider it a macro-friendly multivitamin. Avocados may seem off-putting to a lot of people, but consuming at least one a day is essential for improving overall nutrition on the keto diet. Plus, their flavor is mild and can be masked by other flavors. In some of the following recipes, you can’t even taste the avocado! Don’t be afraid to get creative with your smoothies and play around with flavors. We love this chocolate avocado smoothie, and the banana and avocado make it creamy, just like a milkshake. When you are on the keto diet, it is important to get your fair share of healthy fats. This is one of those recipes that will help you power through the day. Don’t forget to salt the zucchini noodles in order for the water to drain out. This helps them absorb the flavors of the sauce, and it adds a little extra texture to the zoodles. You bet your sweet tooth you’re having avocado for dessert because you can’t even taste it. All you are going to taste is sweet chocolaty heaven. 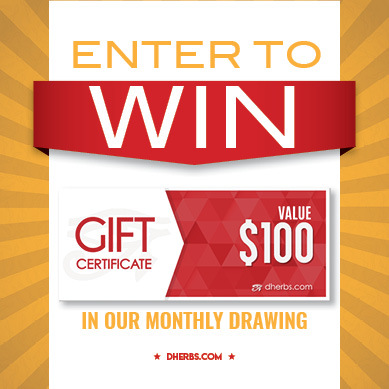 Q: Dear Dherbs.com, my mother is here visiting and she is diabetic and has high blood pressure. The high blood pressure medicine they switched to has made her very ill. Please help! I know if she detoxes all meds will be purged from her system and at this I am afraid she will fall deathly ill before the cleansing sets her system on the right track. I love my mother dearly and I am very afraid at this point. I am desperate for whatever advice and/or product you can offer. I am pulling her diet under control. Check out the Full Body Cleanse. 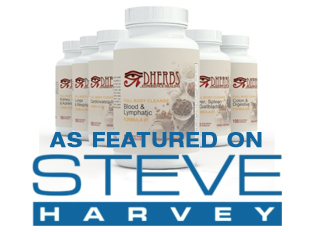 The Dherbs.com Full Body Cleanse is a safe and effective 20-day herbal-based Cleanse that helps you work toward ensuring that your entire body is functioning at an optimal level: your immune system, circulatory system, digestive system, respiratory system, organs, vessels, and more.